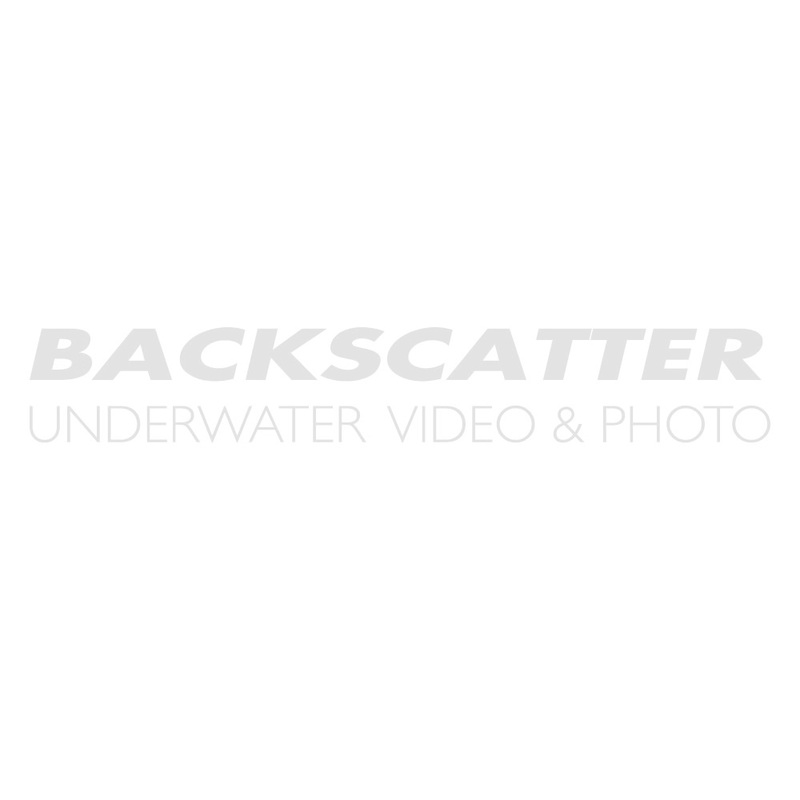 Backscatter is your expert resource on the Sony RX100 Mk V camera underwater. Please contact our active diving staff for a recommendation on the best Sony RX100 Mk V underwater system for your goals. The FRX100 IV Housing is manufactured to the highest professional standards of function, style and durability. It is depth rated to 60m/200 feet and is fully functional with ergonomically designed and labeled controls. The Fantasea FRX100 IV is the ultimate waterproof home for the Sony Cyber-shot RX100 III, RX100 IV & RX100 V cameras. Sony has been king of the compacts over the past few years with its wildly popular RX100 series. The latest RX100 V combines a fantastic 1" CMOS sensor with a bright 24-70mm lens for crisp and colorful underwater images. Compared to its predecessor, the Mark V now has even faster autofocus and better 4K video quality. If you want the versatility of a pocket-sized zoom camera, then the RX100 Mark V is for you.